WordPress website owners are always cautioned to keep their installations of WordPress, plugins, and themes up to date. But when a plugin hasn’t been maintained or updated from the developer’s end, potential exploits threaten everyone who has it installed. Being someone who grew up in the 90’s, I still love video and audio cassettes. But as the world progressed to new technologies, the companies making the cassettes kept updating their technologies and methods too, and for good reason. 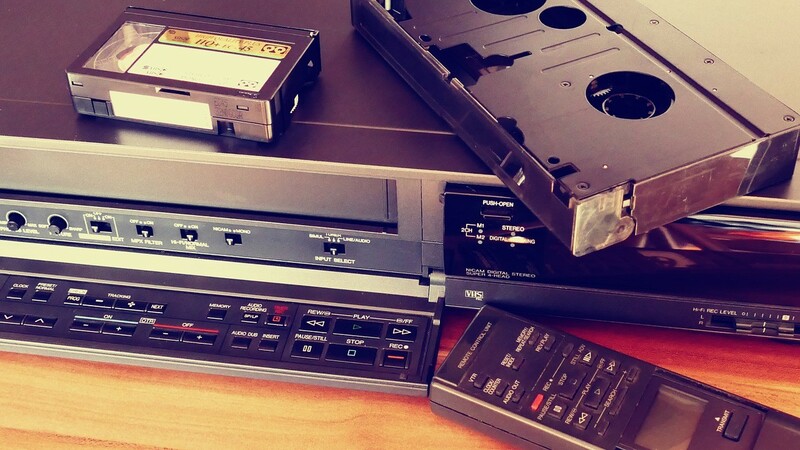 No matter how I loved the uniqueness of magnetic tape, even I understood that it had its faults. It was time to move on. Most of the time, WordPress works in the same way too. The minute a problem is identified, developers work to release a fix for it, whether it’s an add-on or something on WordPress core. This is why almost every piece of advice on the internet about ‘security practices for WordPress’ always first mentions that WordPress site users have to update every element on their site. But what does one do when the technology itself isn’t updated, and after a vulnerability has been reported? The possibilities this opens up to hackers, are endless, which makes this a particularly alarming situation. What makes it worse, is the fact that not many novice WordPress site owners know what to do when a plugin/theme/widget hasn’t been updated from the developer’s side. This became the most relevant, when El Rincón de Zerial’s security blog reported a cross-site scripting vulnerability in W3 Total Cache, at the end of September. W3 Total Cache is a WordPress caching plugin that helps sites load faster. A website’s load time, as any website owner knows, affects its reputation, views, and business. The faster it loads, the better it is perceived by its visitors. This is why caching plugins are so widely used in the WordPress community. W3 Total Cache in particular, had over 1 million active installs when the vulnerability was declared. This was because it had features that made it considerably better than other caching plugins, according to those who used it. 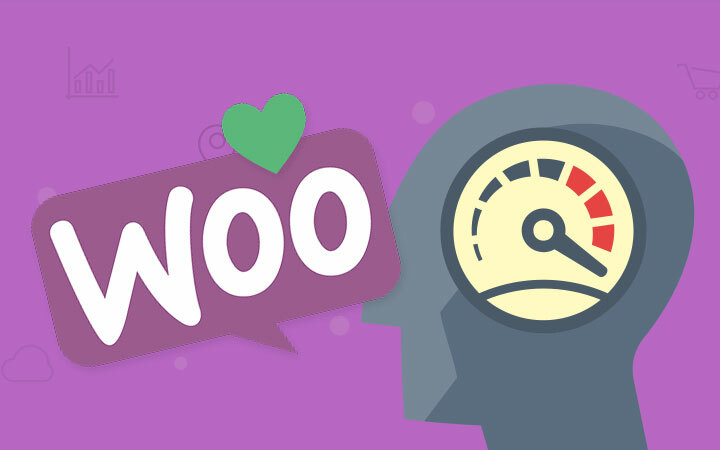 Not only did the plugin caches every aspect of the WordPress site, from the HTML elements to objects in WordPress sites’ database, it also cached mobile cache well. Most other caching plugins only cached the HTML elements of a page, making their performance considerably lower. The plugin, according to its page on the WordPress.org repository, has been used and trusted by companies websites AT&T, mashable.com, and pearsonified.com, amongst others. When the XSS vulnerability was reported, users of the plugin had already been complaining about support-related issues for six months, and had received no response from the team that had developed it. 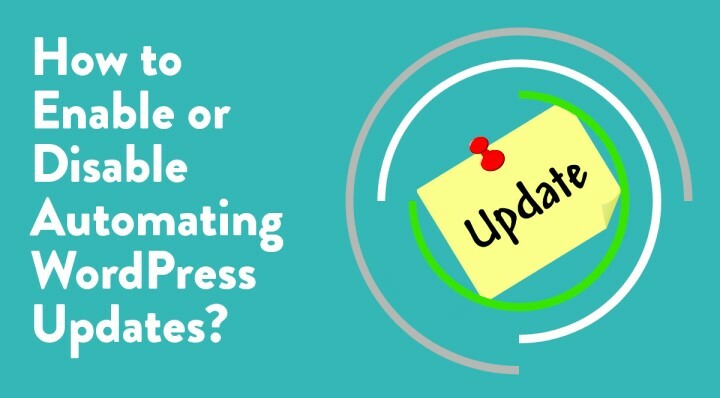 To add to this, the previous major ‘update’ to the plugin was only a simple change that made sure the plugin was compatible with the then latest versions of WordPress. Understandably there was concern over the potential damage this vulnerability could wreak if it was exploited. But this wasn’t the first time the plugin had displayed vulnerabilities. Just as with any other plugin, W3 Total Cache had its share of loopholes, that were sometimes exploited, as in the case of other caching plugins like WP Super Cache too. The silver lining in this situation was the fact that the original developers of the plugin released an update six days after the vulnerability was disclosed. And not only did the update feature a patch for not just this exploitable loophole, but also another four more that were disclosed by SecuPress. Moreover, it also introduced a number of new features. However, a number of users of the W3 Total Cache who updated their versions of the plugin have reported that it breaks their sites, or renders some features useless. If an update with the patch for the vulnerability takes more than 48 hours to come through since the vulnerability is announced, try and contact the developer informing them about the vulnerability and quoting your sources. In the meanwhile, try and find alternatives that are compatible with your site in order to keep your site fully functional. If the update takes more than a month to come through, you could ask the community if someone would like to adopt the theme/plugin. Obviously, this procedure has steps that you will have to follow, after communicating the problem to both, the WordPress team, and the community. This is why it’s important to always have a backup plan: you never know when a plugin is going to stop being updated. After all, a number of contributors are developers who contribute to the community as a hobby. It takes a lot of time and effort to not only create a plugin, but to identify how to patch up vulnerabilities and do it according to the best security practices as well. Moreover, when the plugin/theme is actually updated, you never know if it’s going to break your WordPress site. 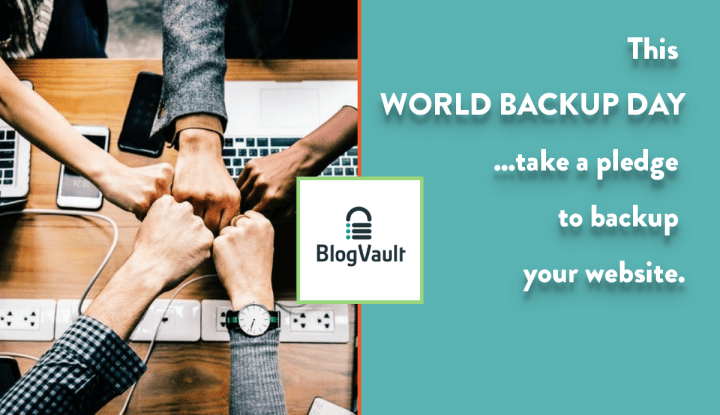 Reliable backup solutions that allow you to test your backups before they go live on your site are not just an option in such cases… they’re a necessity.